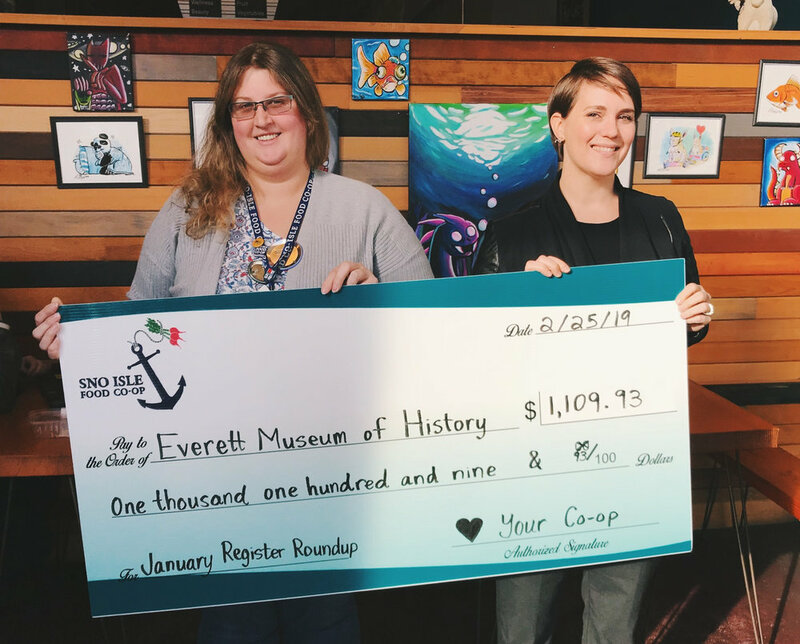 The mission of the Everett Museum of History us to connect the community with its heritage. Our vision is to build a dynamic heritage museum for innovative, exploratory, and experiential opportunities for all ages and abilities. Bloodworks Northwest is an independent, non-profit that provides lifesaving blood to more than 100 hospitals in the Pacific Northwest. In partnership with a community of donors, Bloodworks supports patients in need of blood for transfusions, surgeries, trauma care, and cancer treatments. Serving the Everett community, Bloodworks provides blood to Providence Everett Medical Center. The Hoff Foundation is an Everett-based nonprofit that seeks to improve the lives of women in our community. The foundation administers Esther's Place, which serves 1200+ women per month in a daily drop-in format, serving meals, providing toiletries and other consumables, providing advocacy through partnership with community service providers, counseling and mentorship.